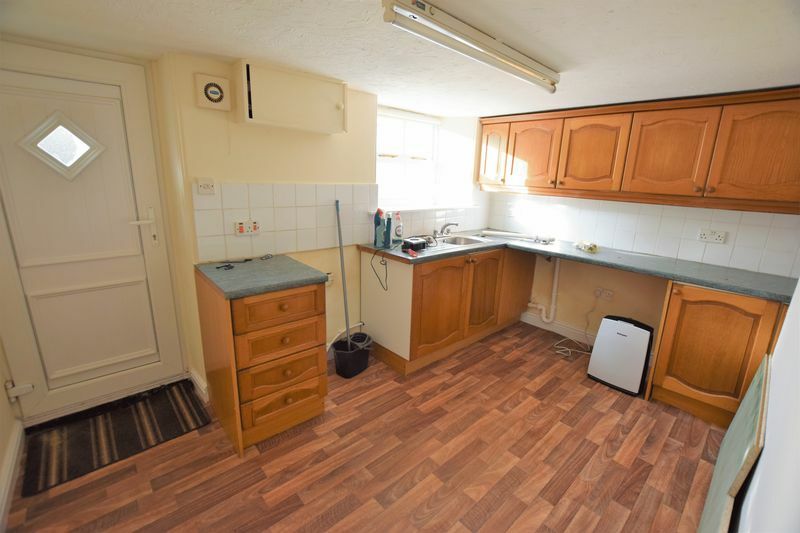 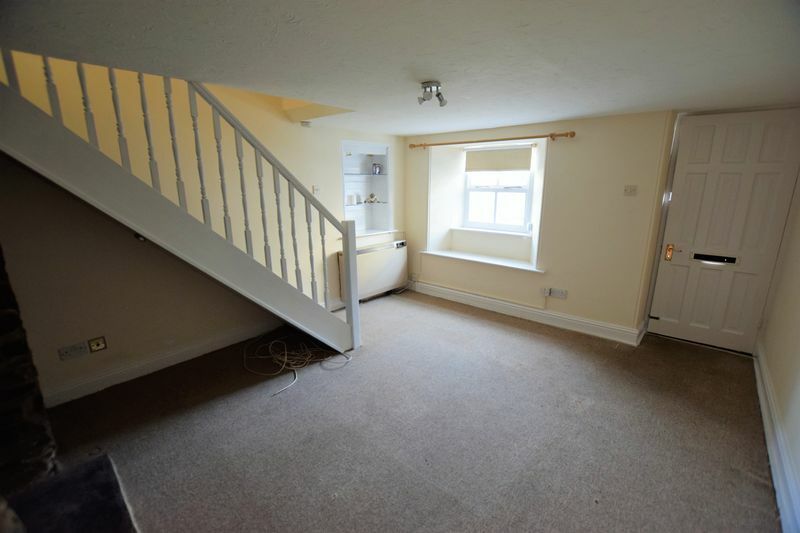 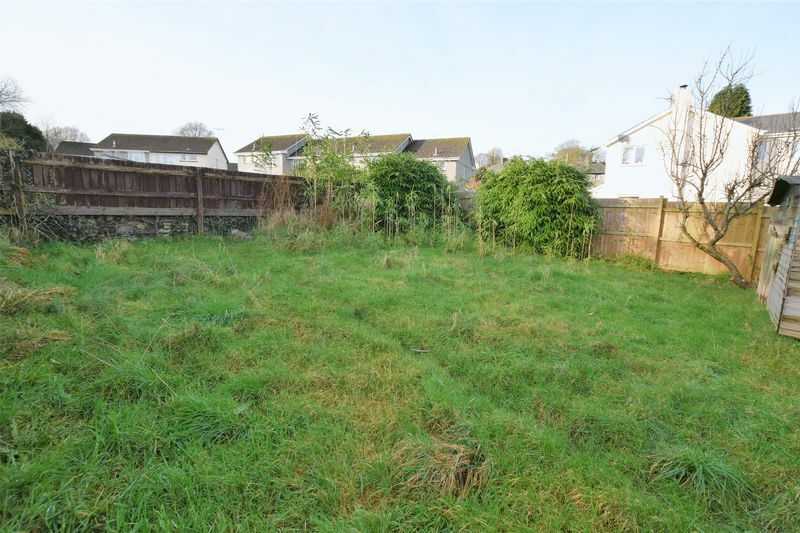 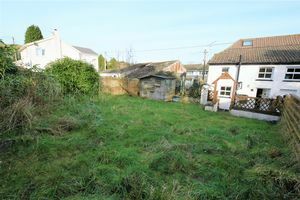 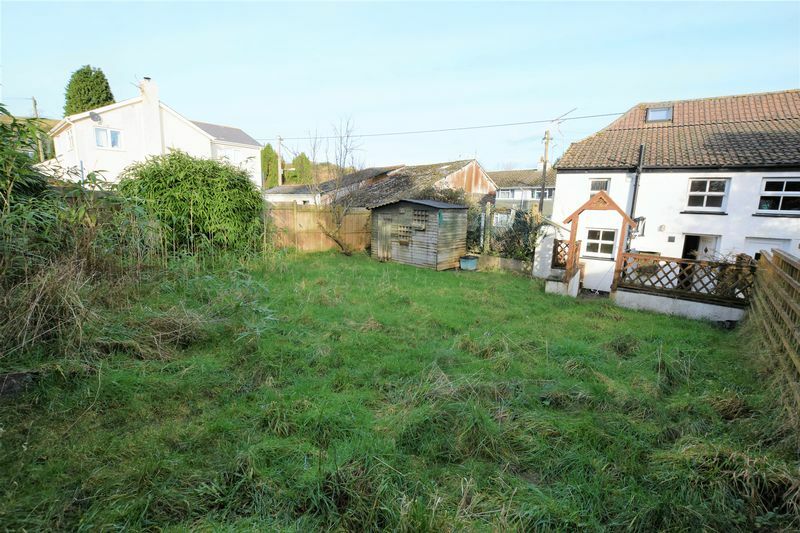 A well presented 2 bedroom character cottage set in a popular village location well served by local amenities with a generous plot including an expansive lawned garden at the rear and a parking area/further land at the side. 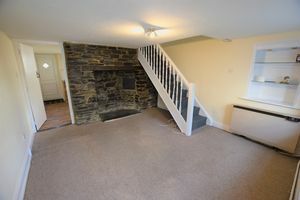 The property features modern decor yet retains much of its character including a feature stone fireplace in the living room. 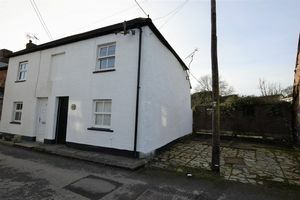 The property is situated in the heart of the village and within walking distance to the local school, village shop and public house. 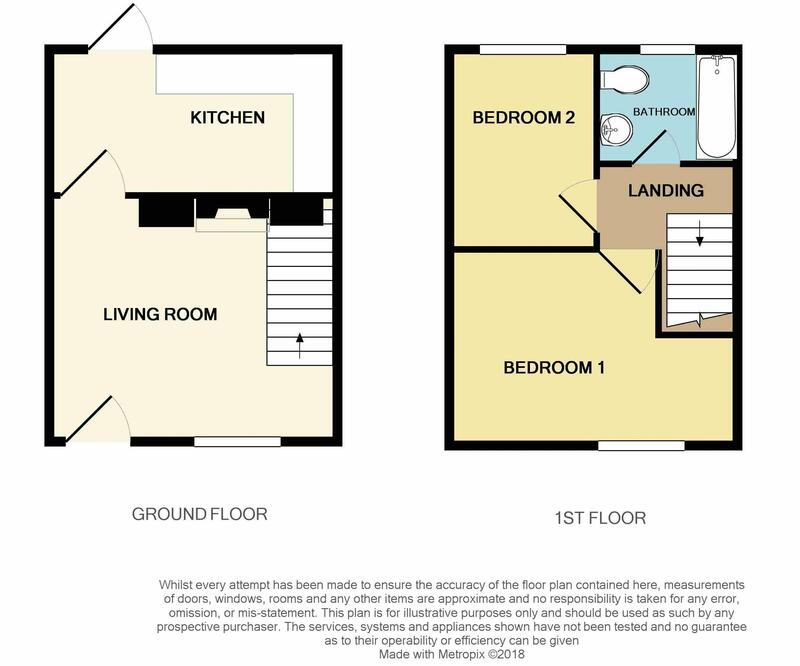 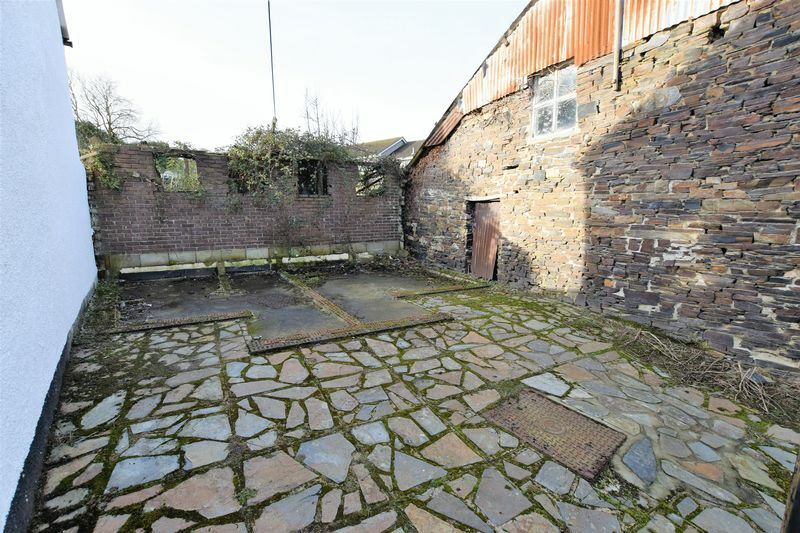 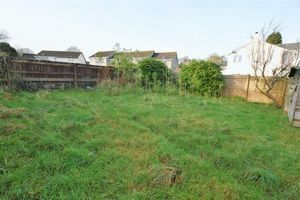 The rear garden spans the length of the house and and is mainly laid to lawn with the additional courtyard area at the side offering potential for an extension subject to the necessary planning consent.. Property available with NO ONWARD CHAIN. 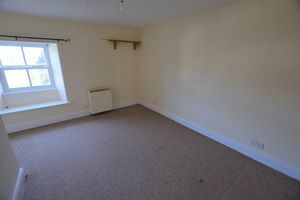 The property is situated a short distance from the heart of the village of Lifton, which boasts a range of amenities including a Village Store/Post Office, Parish Church, Public Houses, County Primary School, Doctors Surgery to name but a few. The ancient former market town of Launceston lies 5 miles to the West and boasts a range of shopping, commercial, educational and recreational facilities and lies adjacent to the A30 trunk road which gives access to Truro and West Cornwall in one direction and Exeter and beyond in the opposite direction. 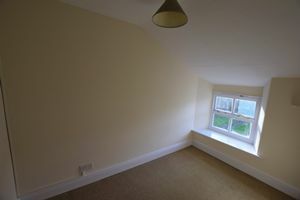 With lighting and a velux window.